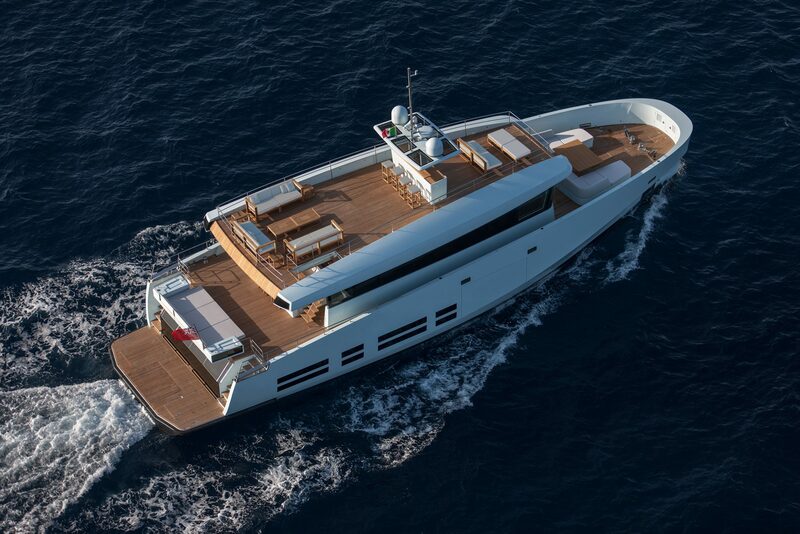 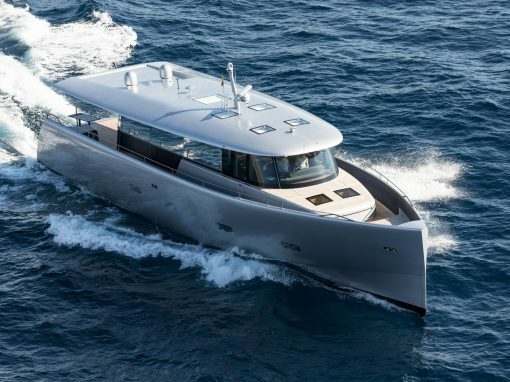 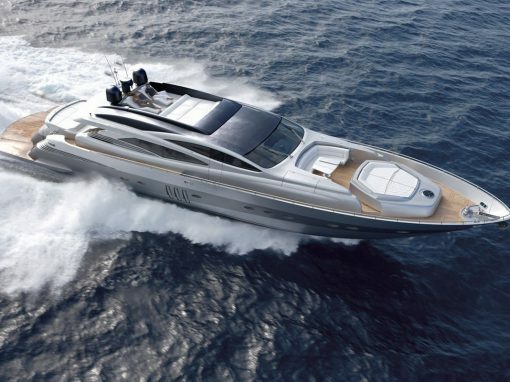 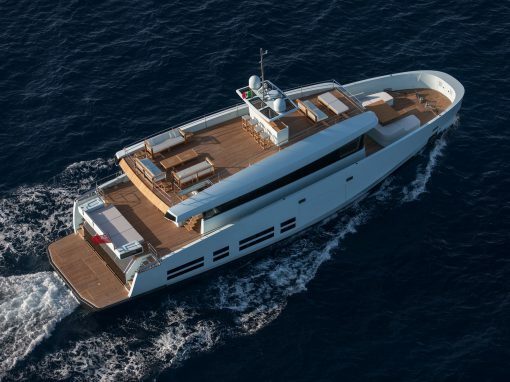 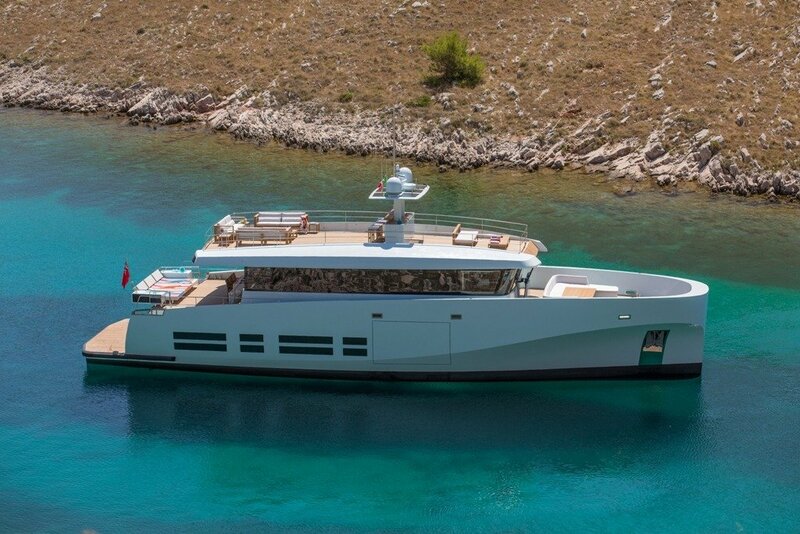 Wally Ace 26 Kanga is a yacht for the design-aesthetic appreciator. 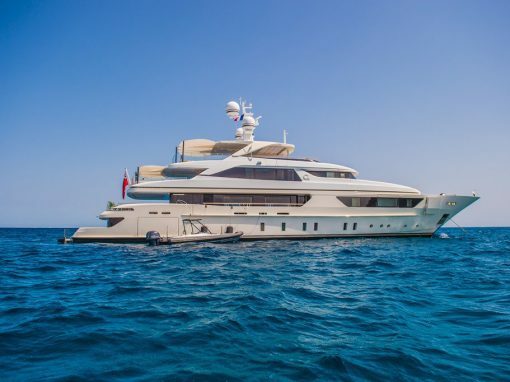 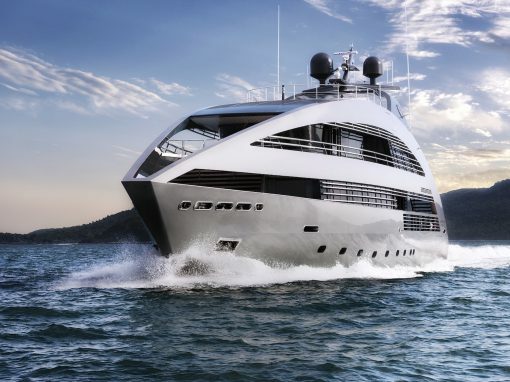 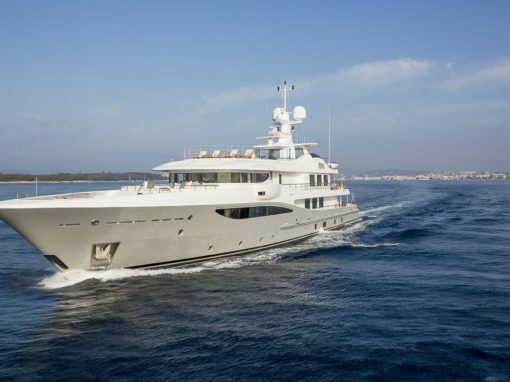 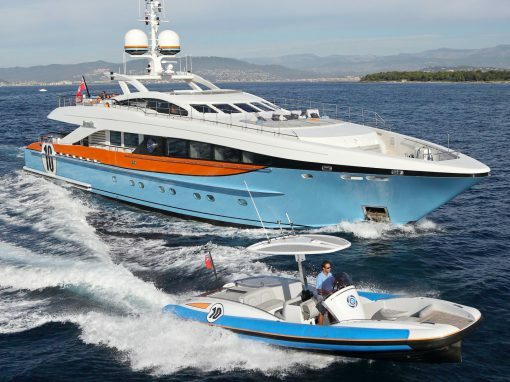 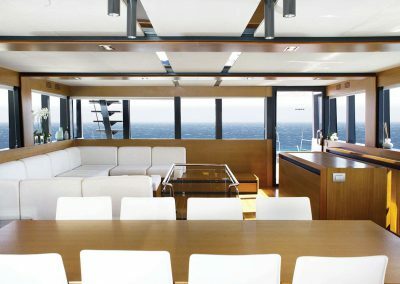 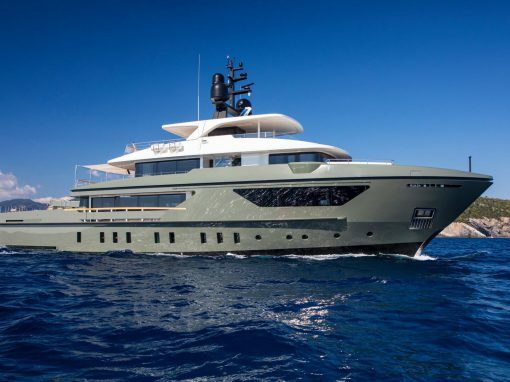 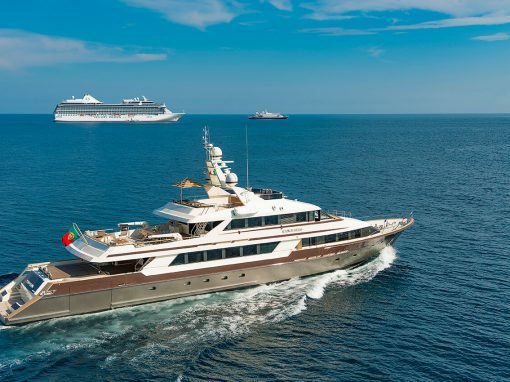 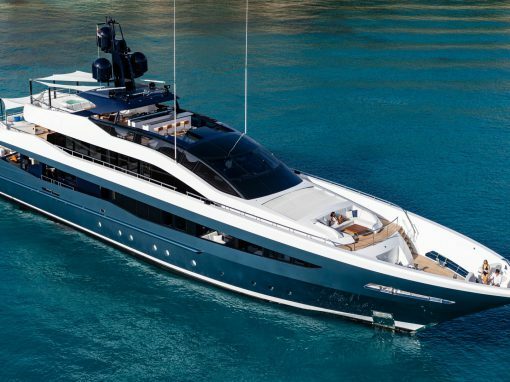 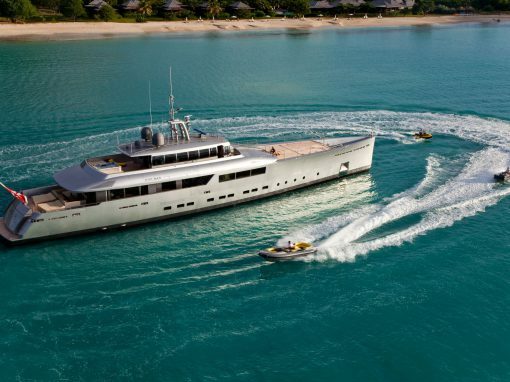 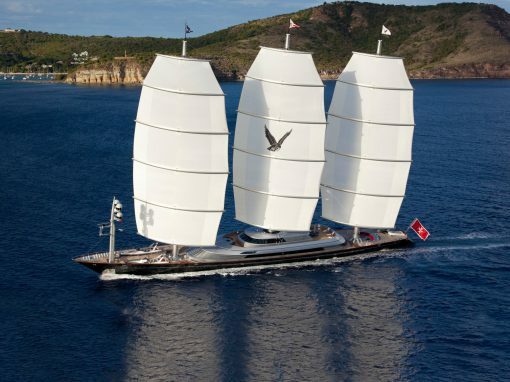 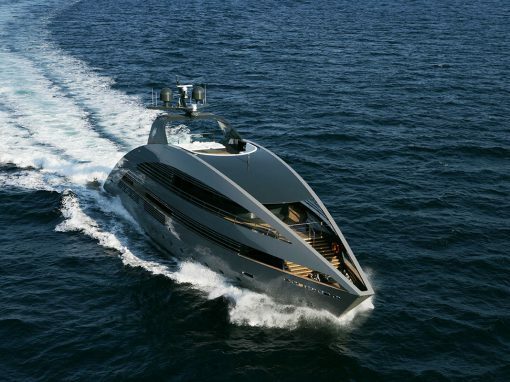 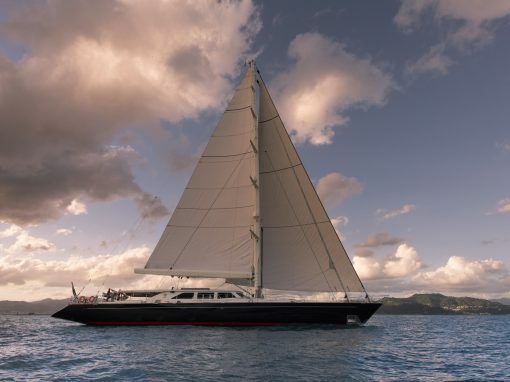 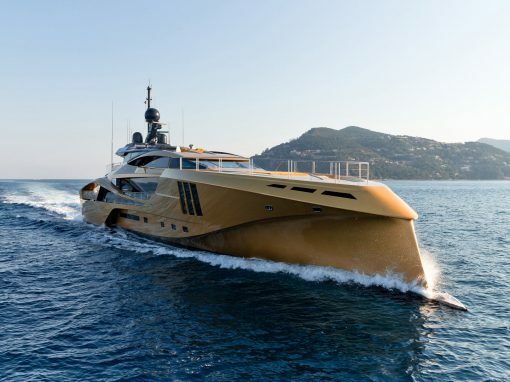 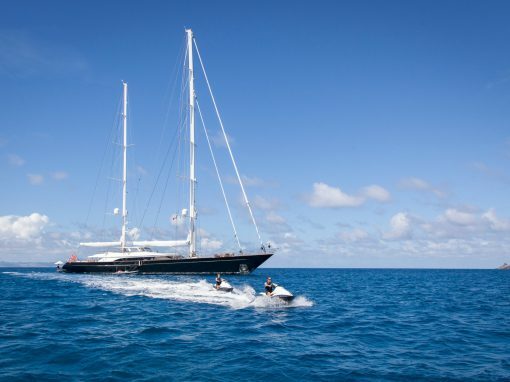 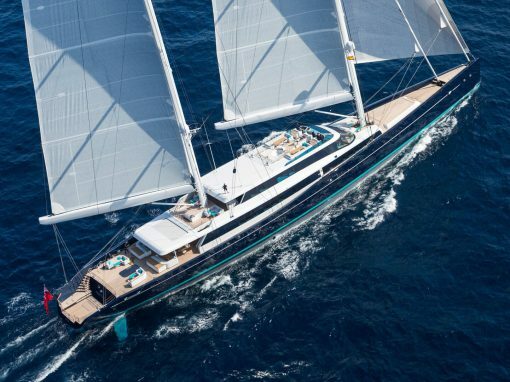 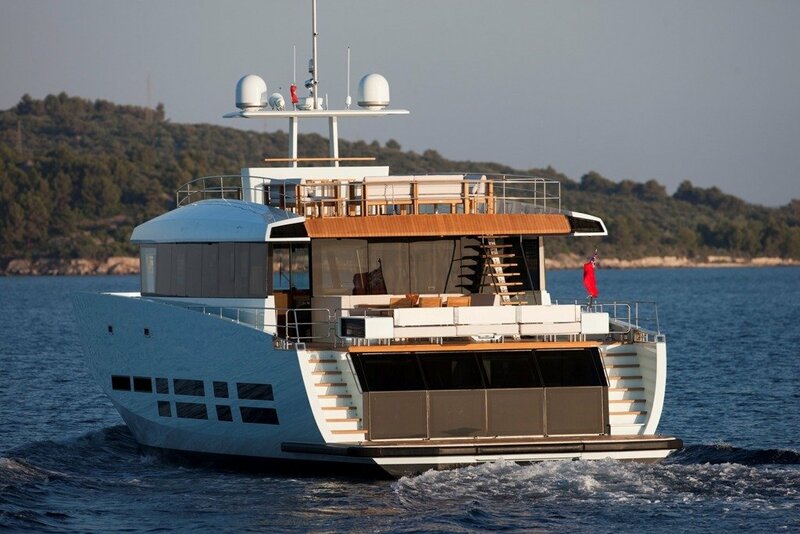 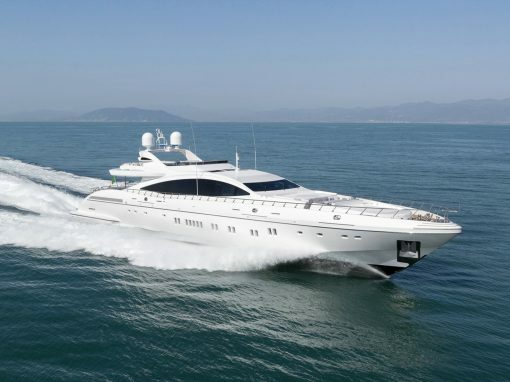 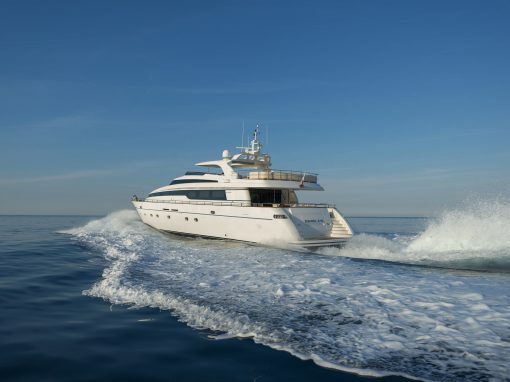 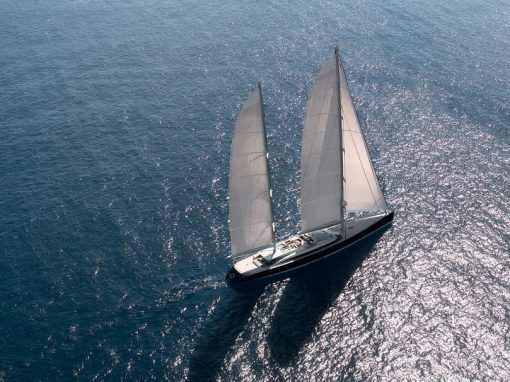 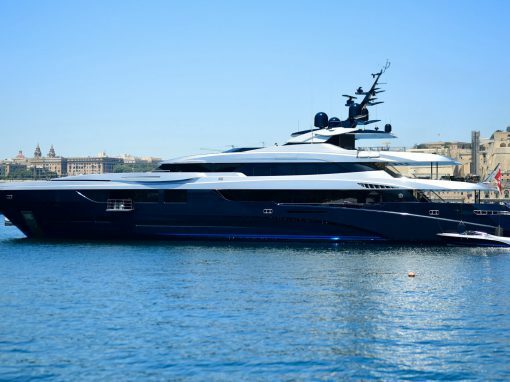 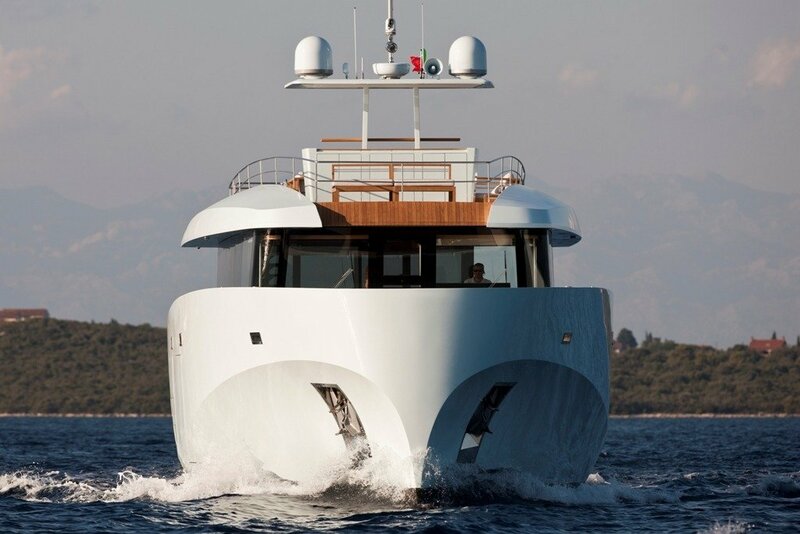 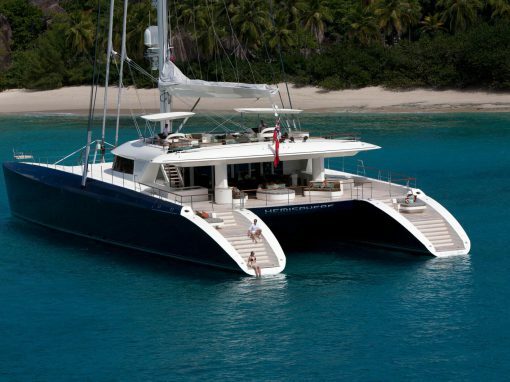 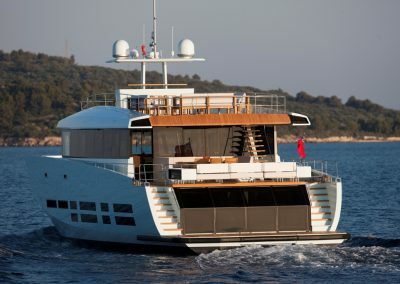 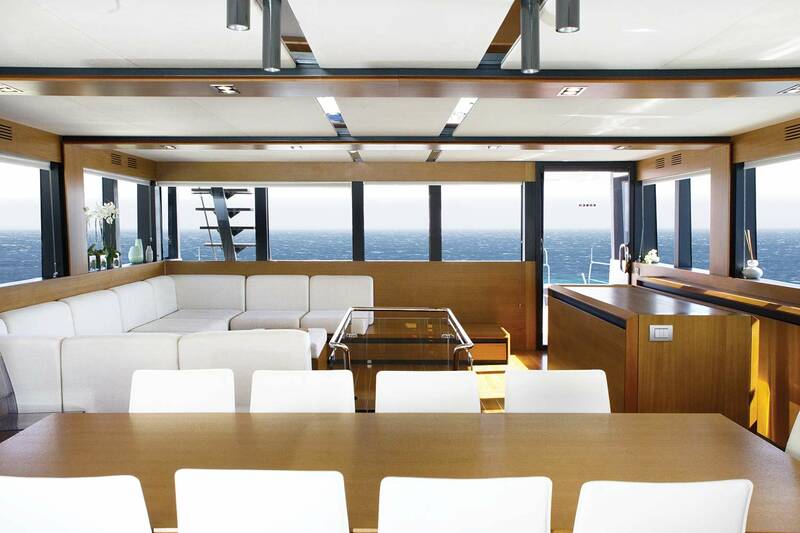 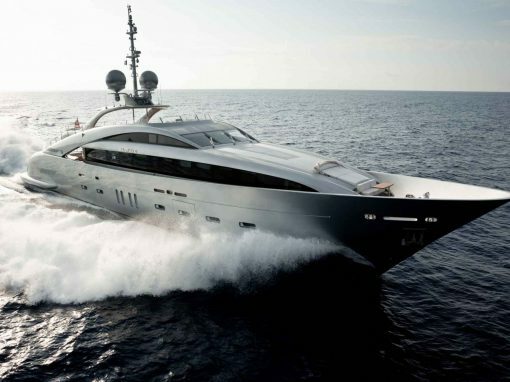 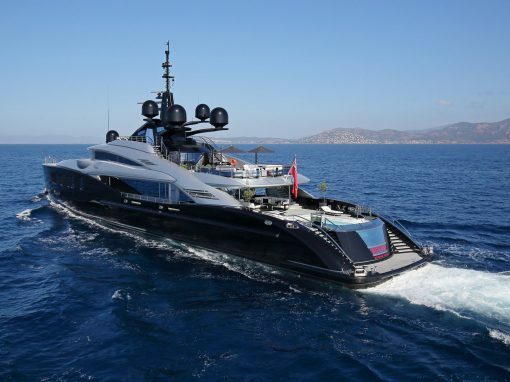 Built in 2012, she has an impressively wide beam of 7.75-metres, relative to her LOA. 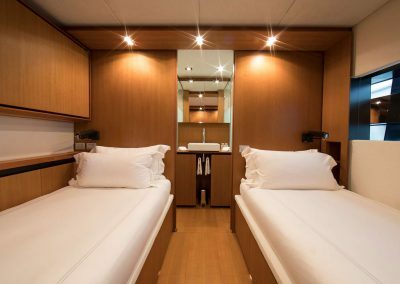 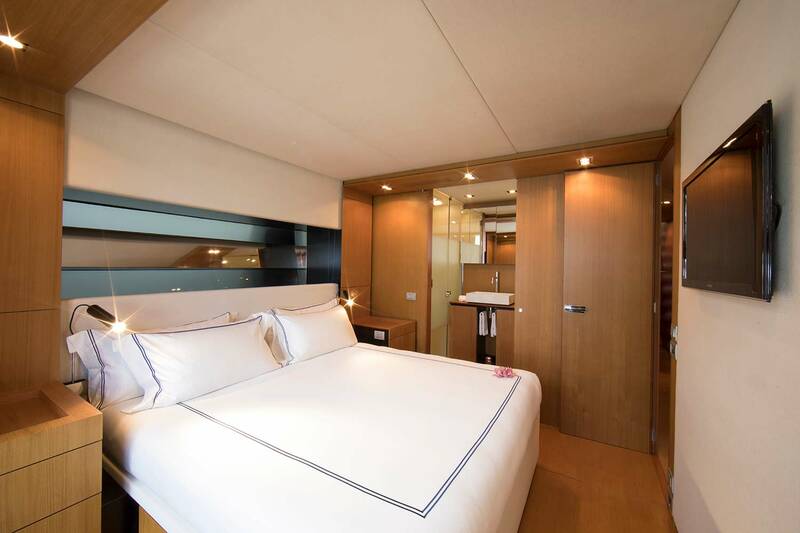 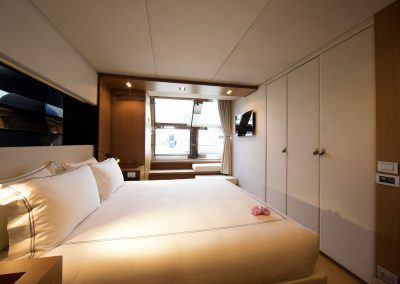 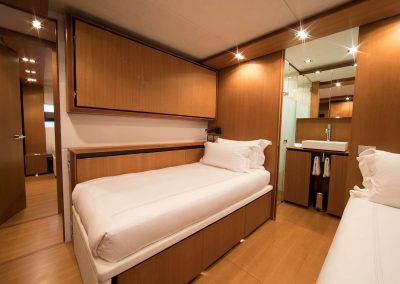 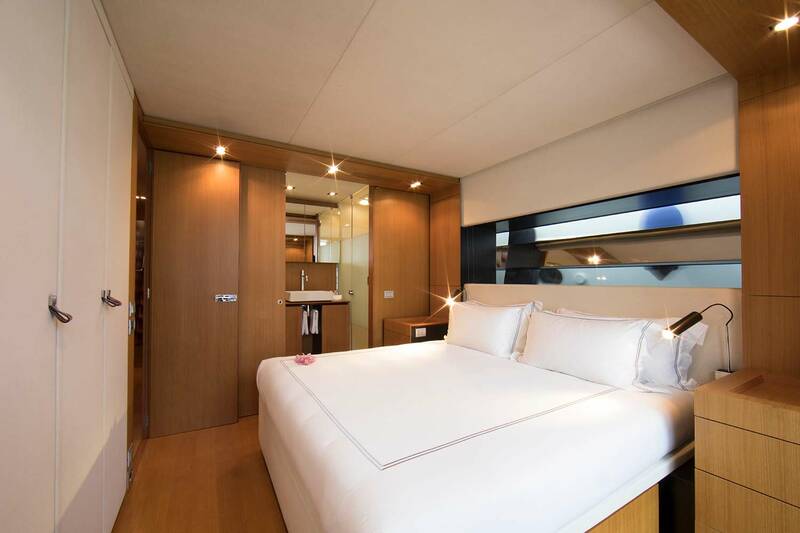 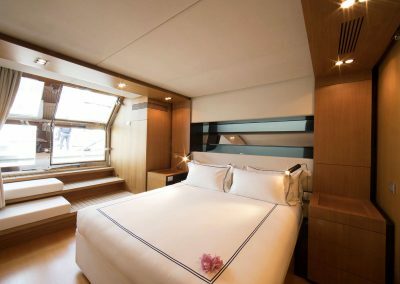 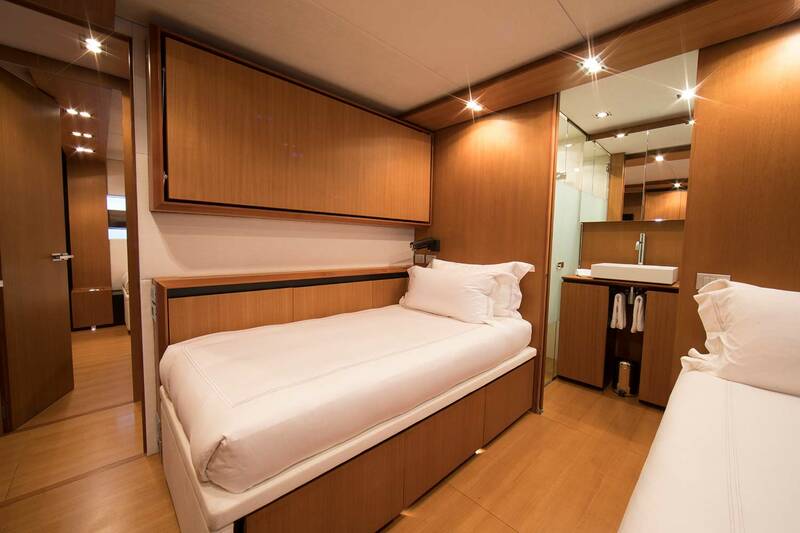 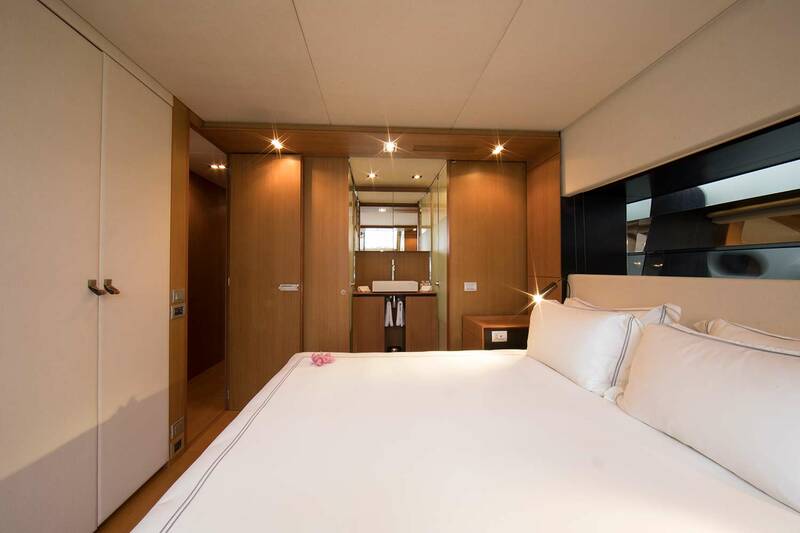 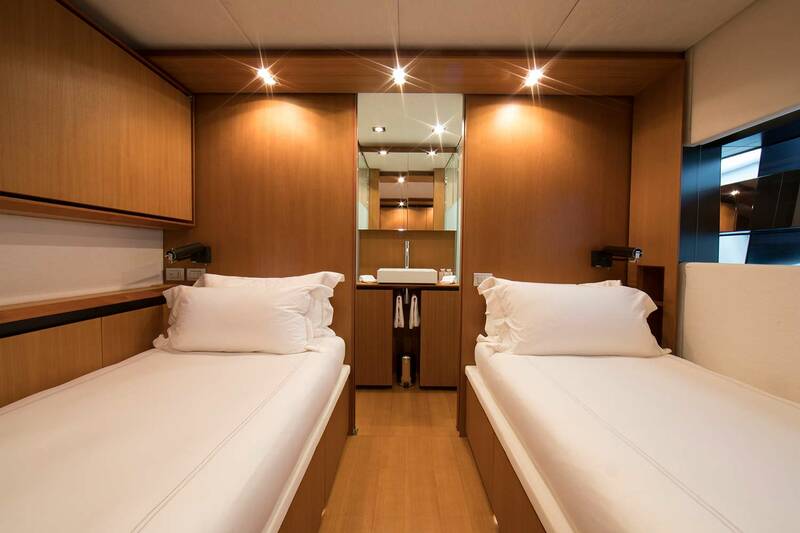 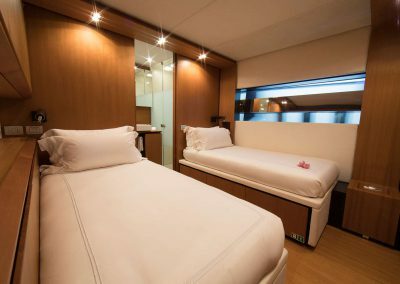 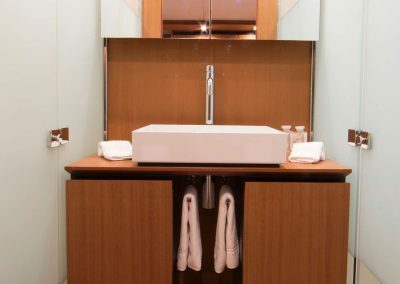 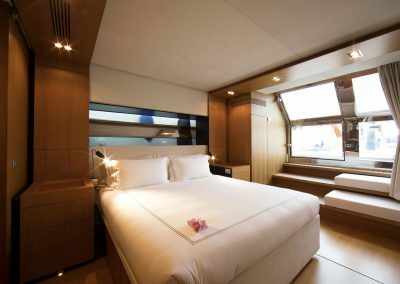 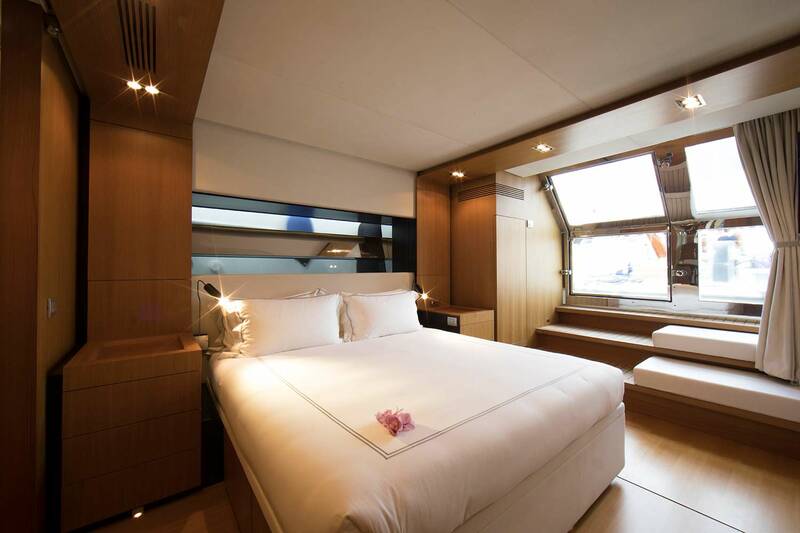 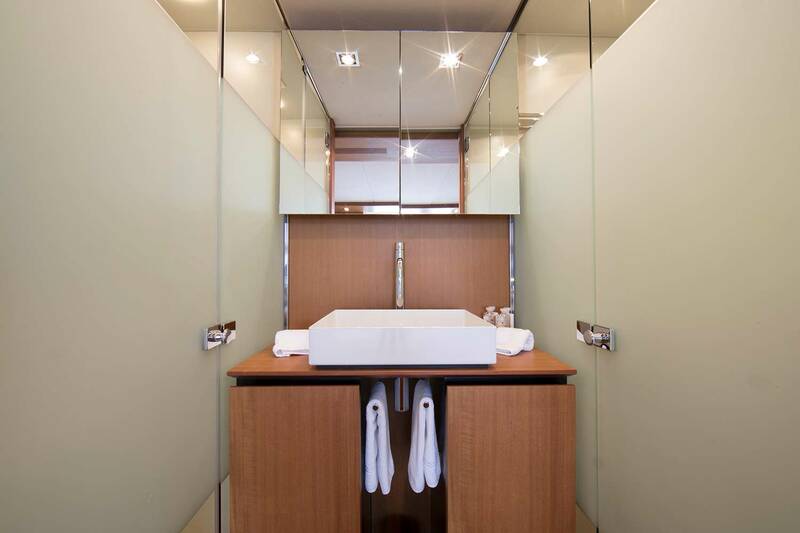 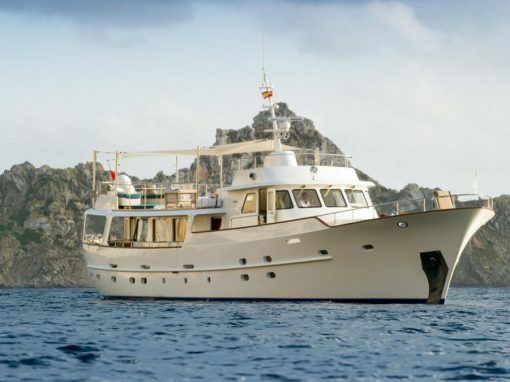 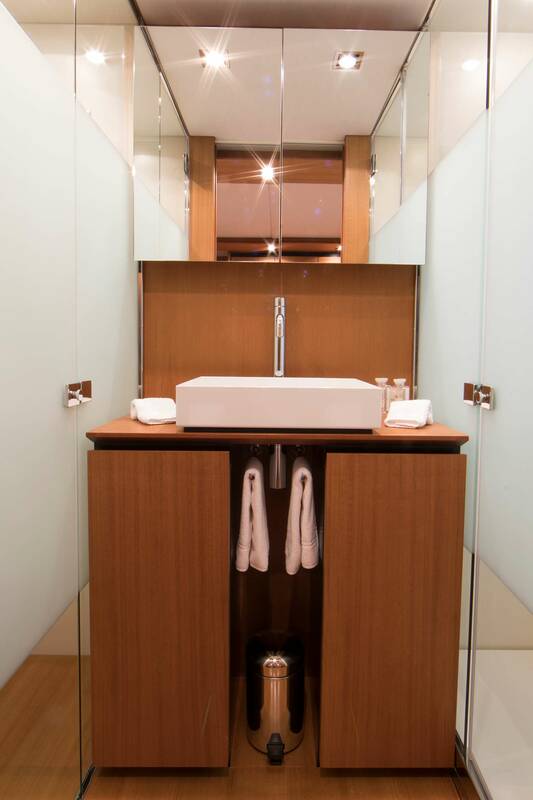 She can host up to 9 guests in 4 rooms, including a master suite, 1 VIP stateroom, 2 twin cabins and 2 pullman beds. 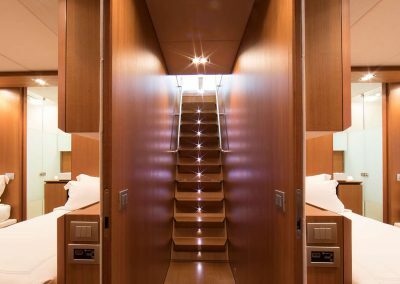 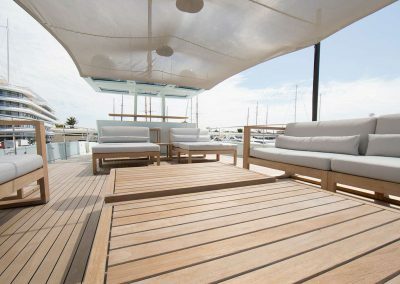 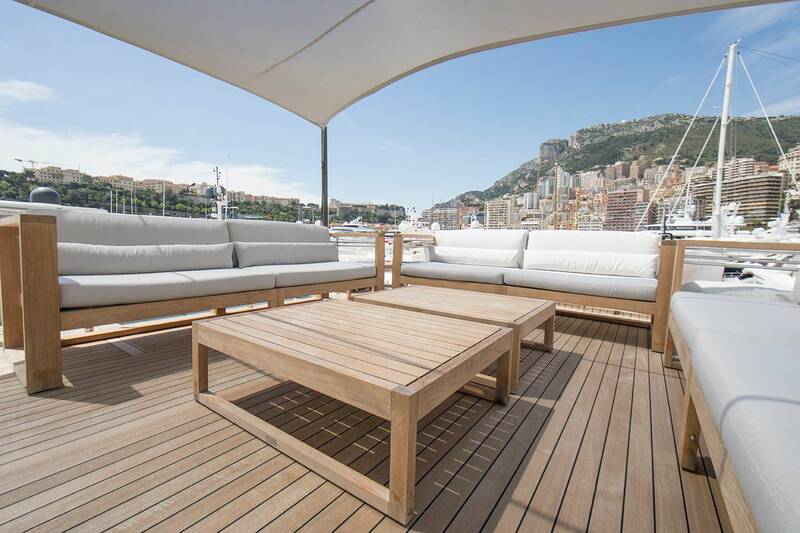 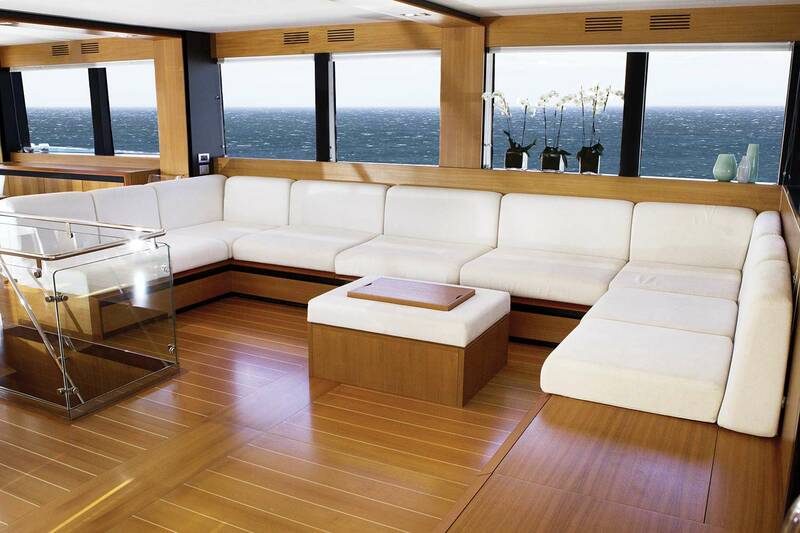 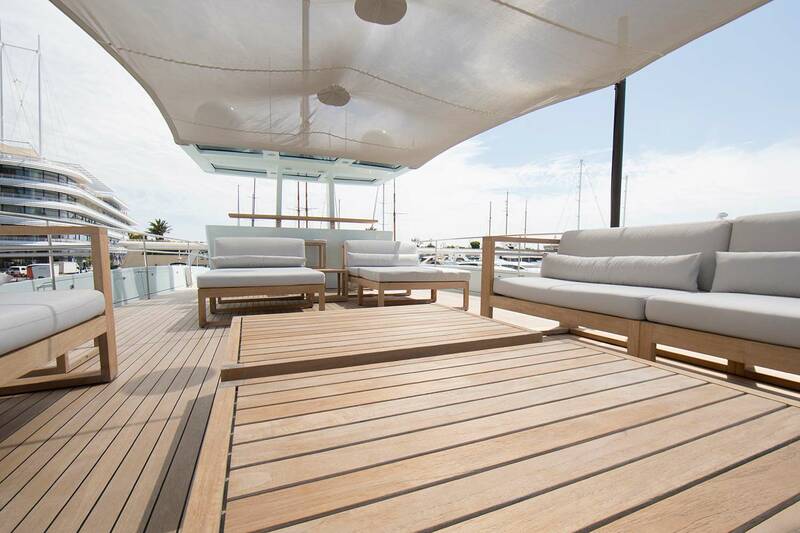 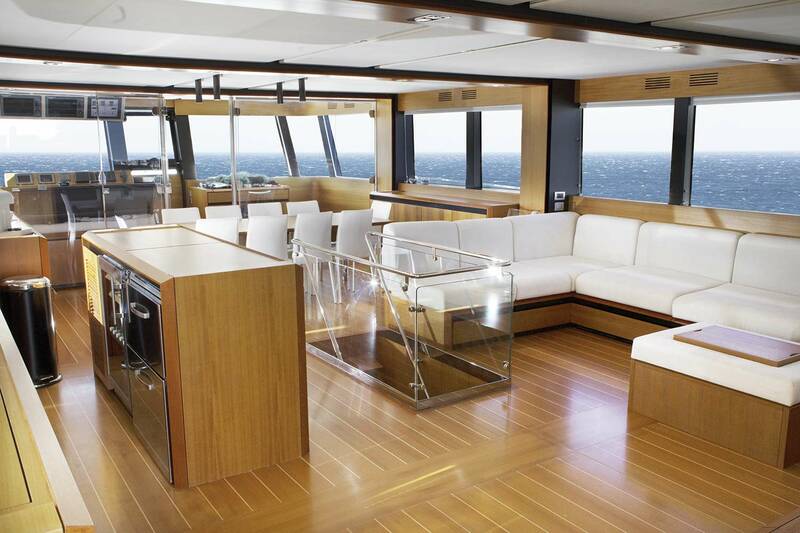 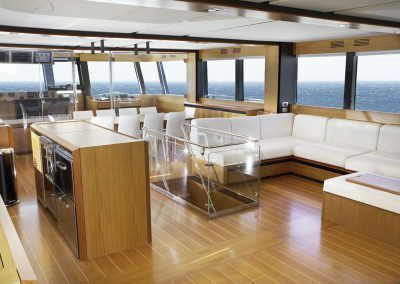 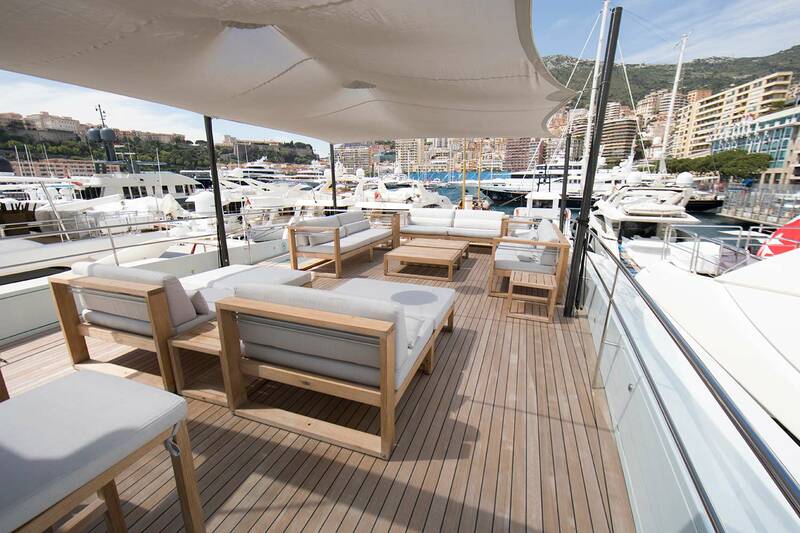 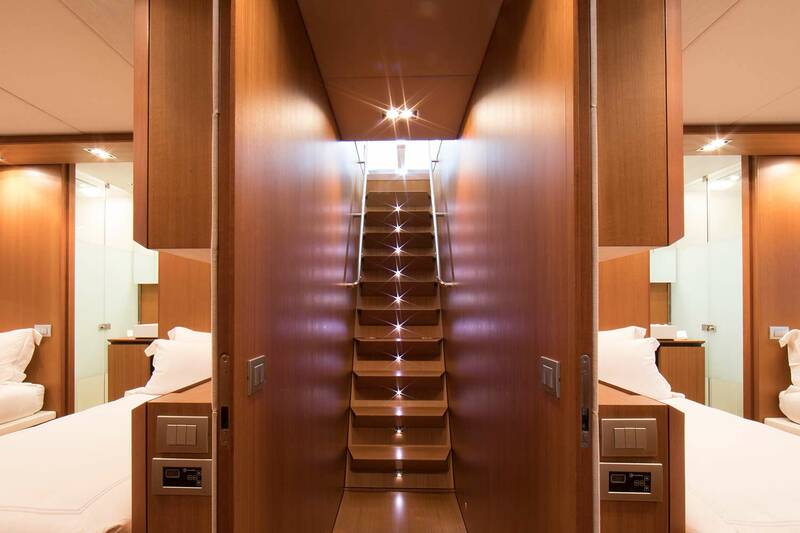 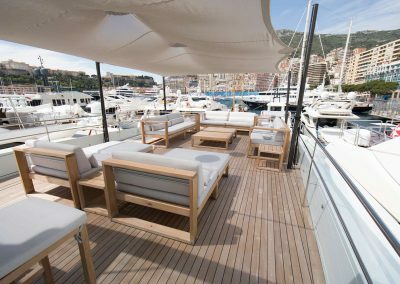 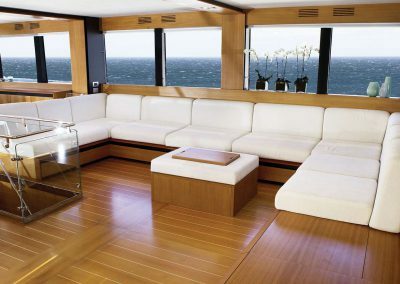 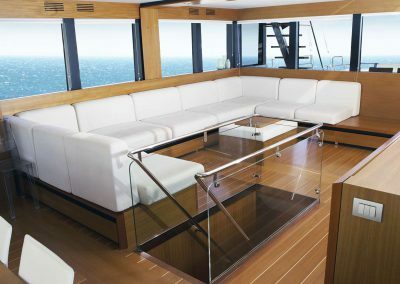 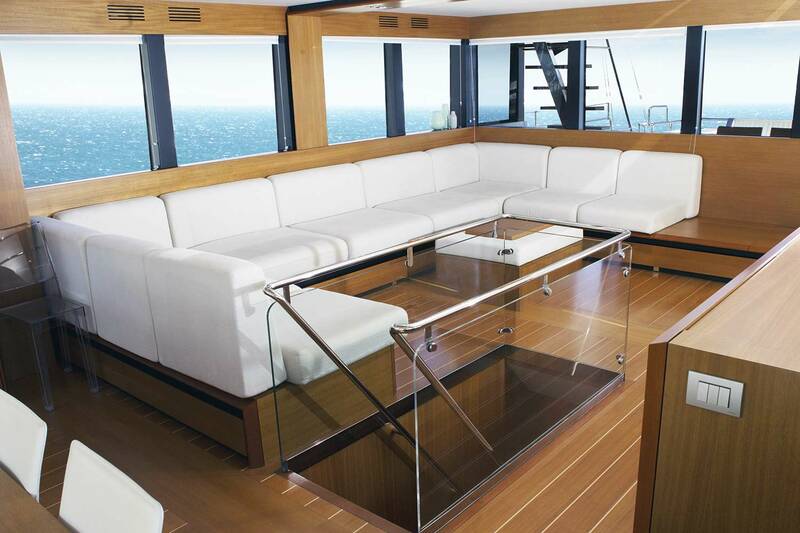 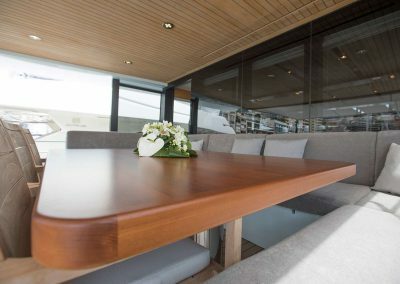 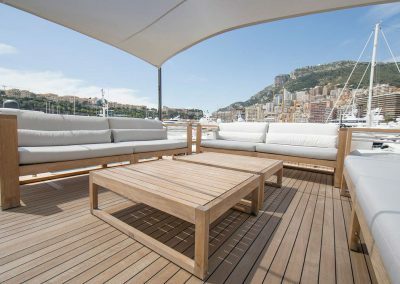 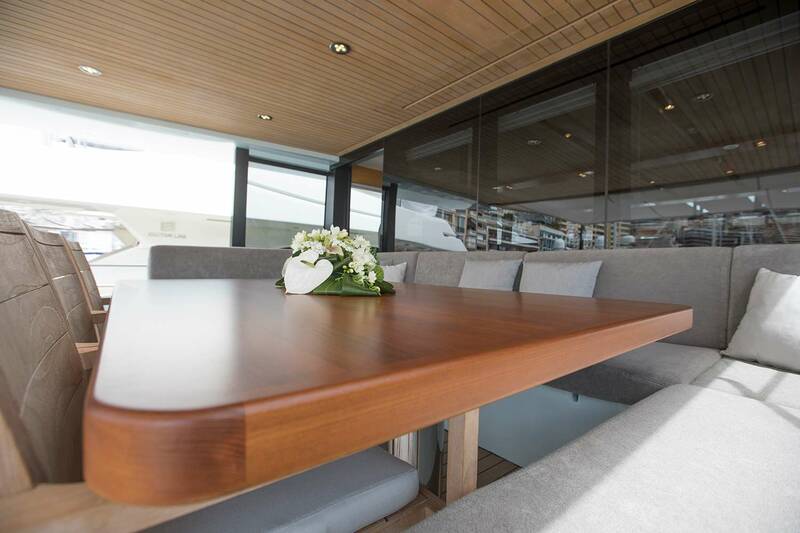 Vast teak decks with social seating and sun lounging are perfect for the outdoor types while the tender’s easy launch is from a hull door. 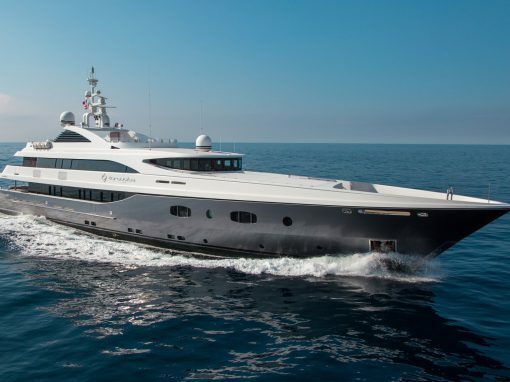 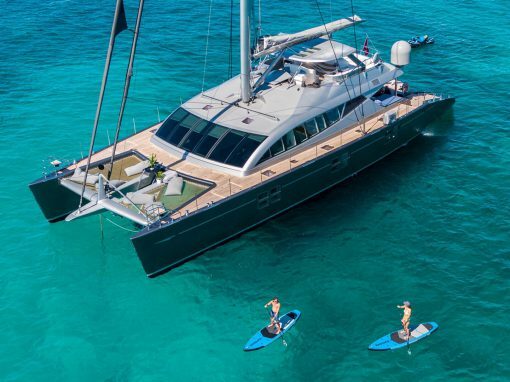 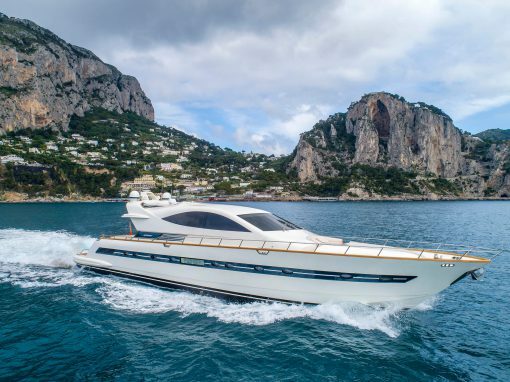 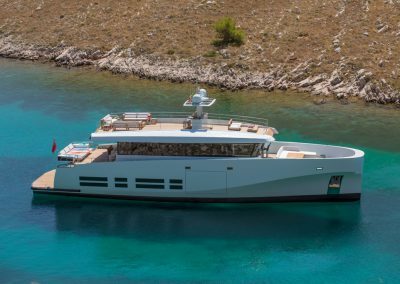 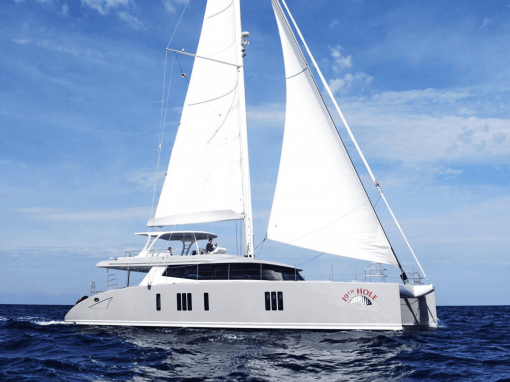 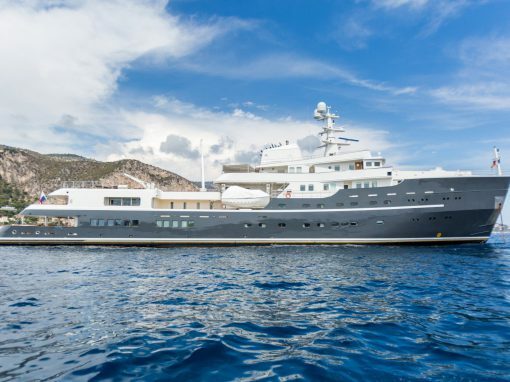 Previously named ‘Wallyace’, one step on board this yacht is all it takes to see why the shipyard took so much pride in her.